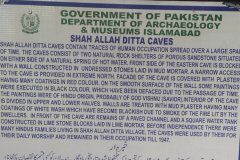 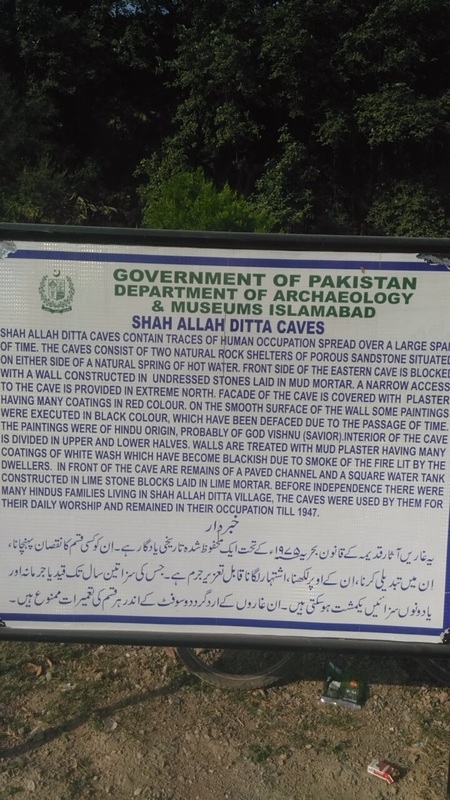 Shah Allah Ditta is a centuries-old village at the foothills of the Margalla Hills, Islamabad. 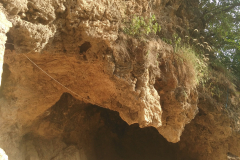 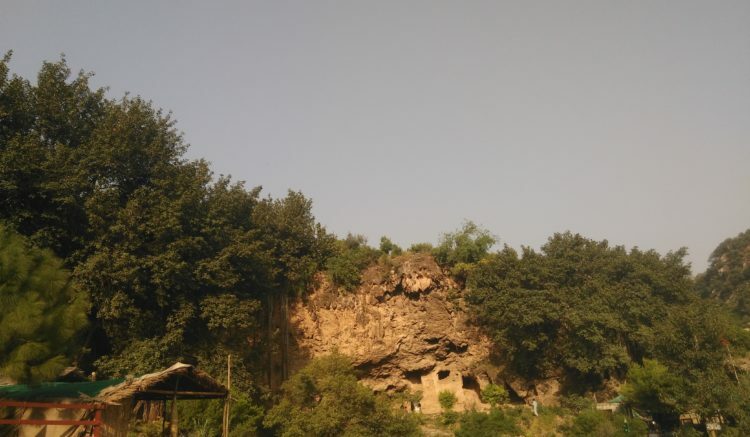 There are caves in the surrounding which is also called Sadhu da Bagh. 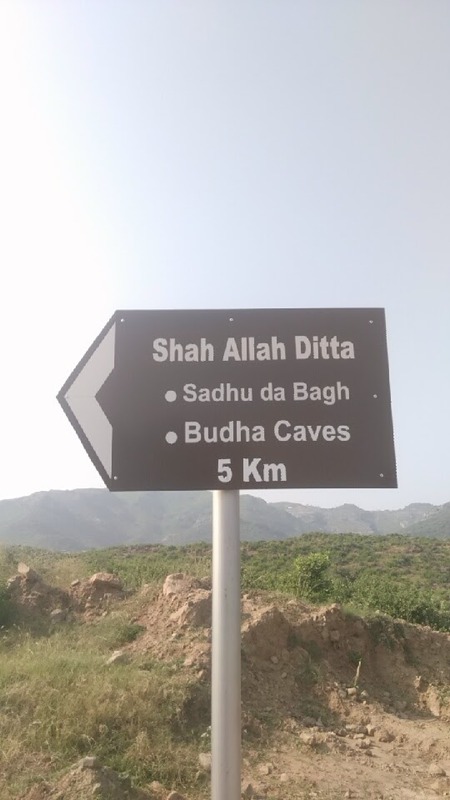 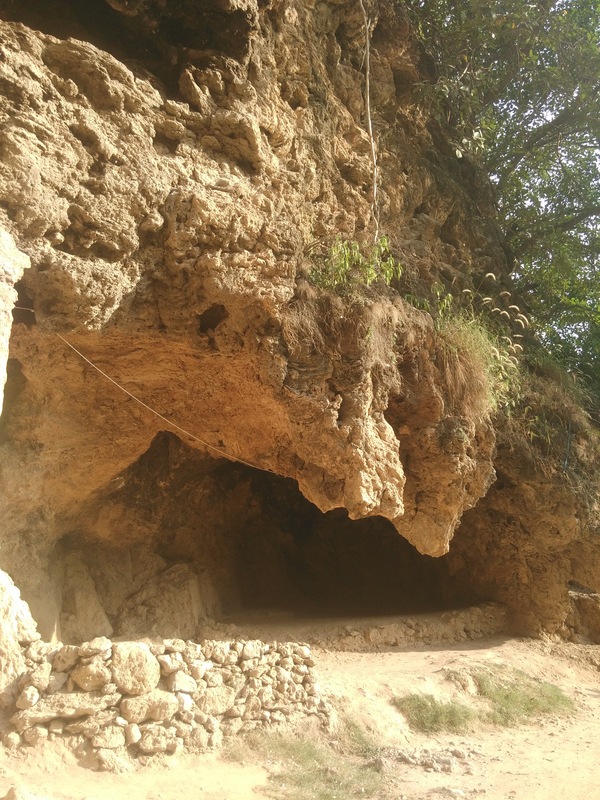 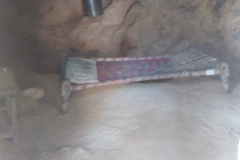 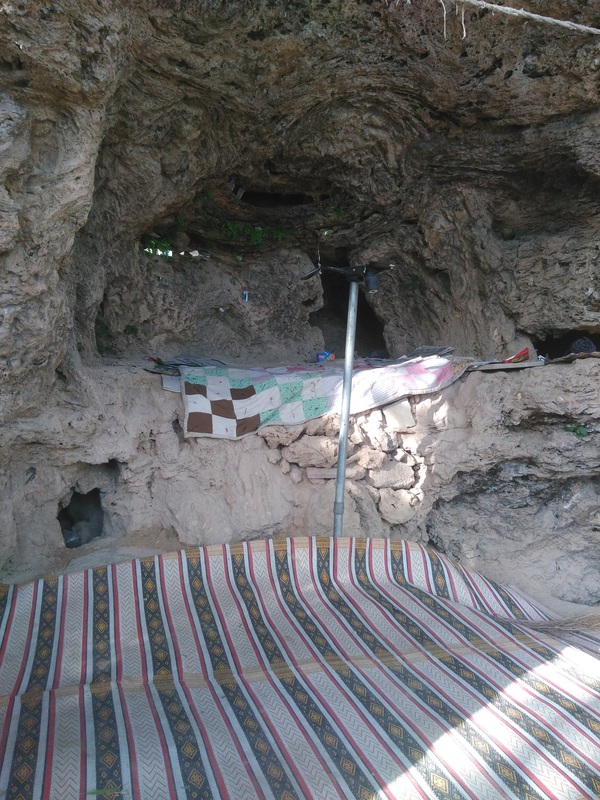 Archeological evidence indicates that the caves and the platform-like formations surrounding the area were first used for meditation by Buddhist monks and later by Hindu sadhus before Muslim ascetics took over during the Mughal period. 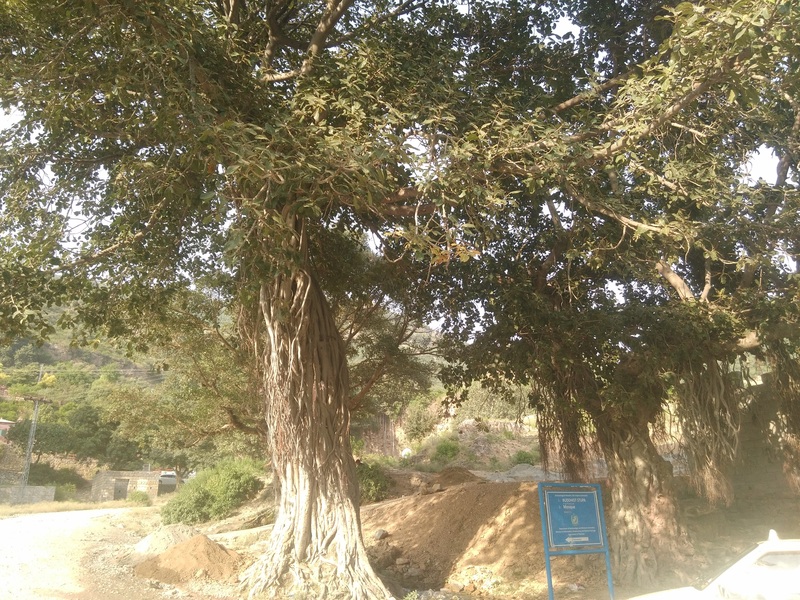 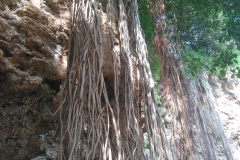 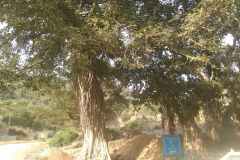 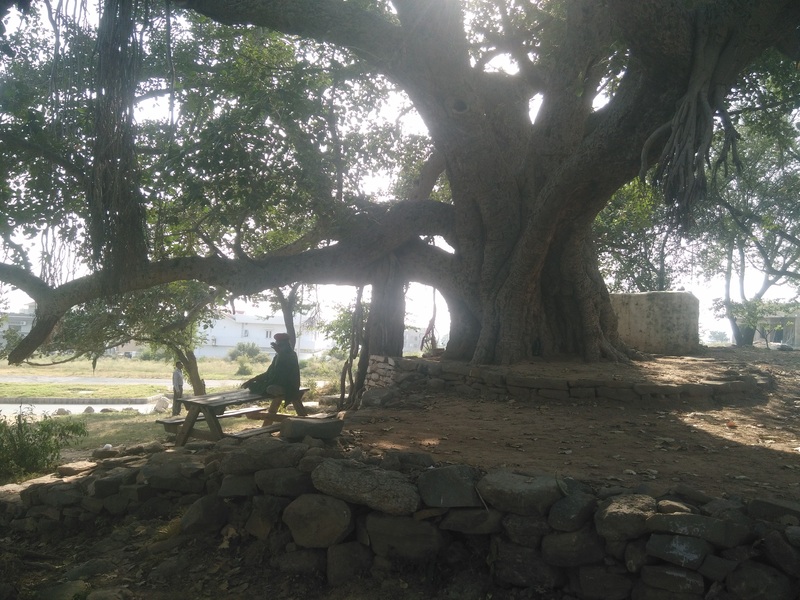 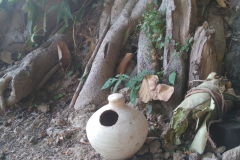 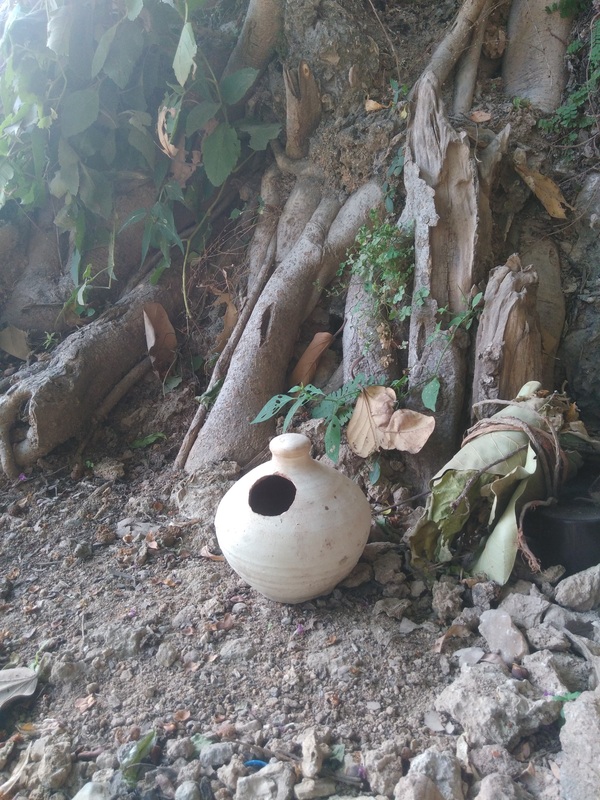 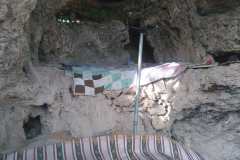 Shah Allah Ditta village is located just behind D-12 sector of Islamabad and you will find multiple Old banyan trees along the way with some as old as 1300 yrs old. 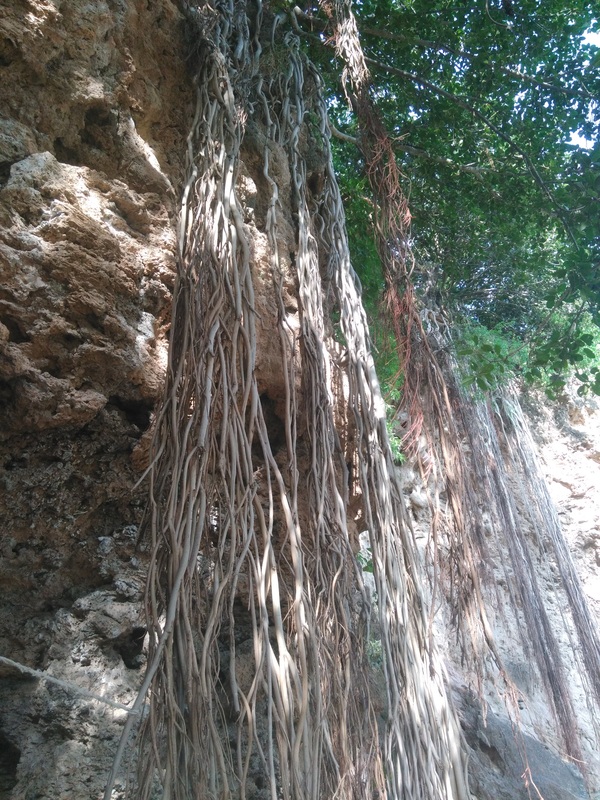 Banyan trees have spiritual significance and are mostly found at Sufi shrines, buddah monasteries, and temples. 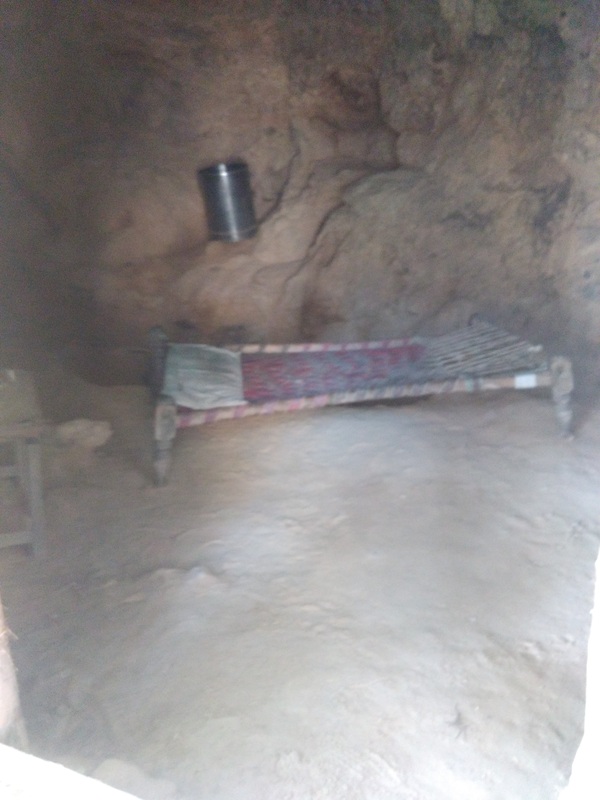 The overall area of Sadhu ka bagh and surrounding garden is around 2400 years old and there is a water stream coming from the mountain which provides water for the nearby residents and farms. 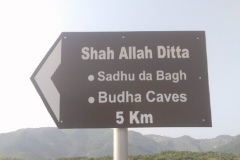 One can easily drive there, explore the area, visit caves and drink some tea while enjoying the sunset.